Imagine never seeing these beautiful species again. 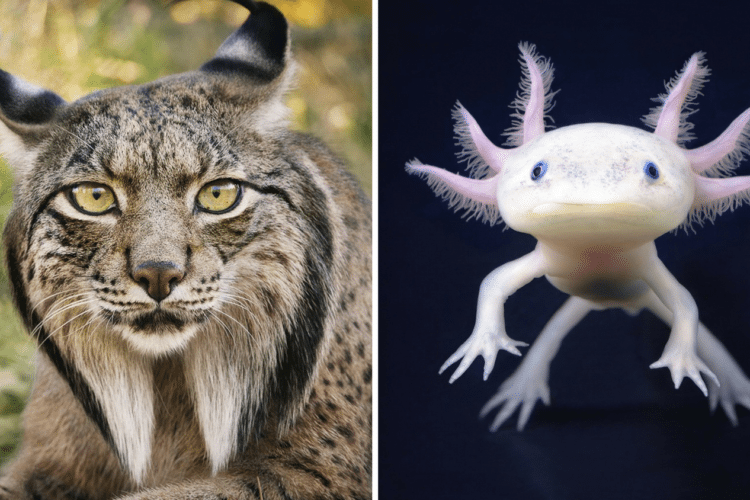 It’s terrible to realize that some of the animal species with whom we share the Earth won’t survive for the long run—and that it’s likely because of the habits of humans. 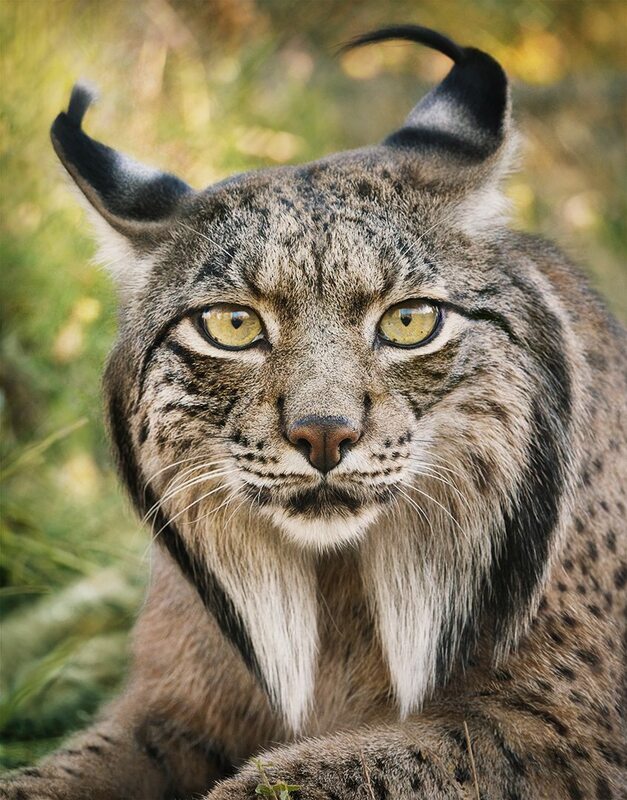 One photographer is trying to help us better know these beautiful creatures before they are gone for good. 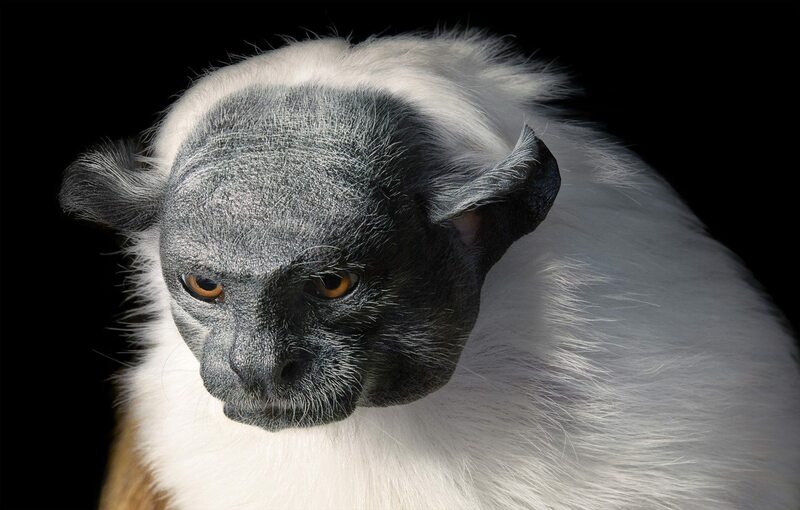 Tim Flach has traveled all over the world for his work, which now focuses on animals that are going extinct. 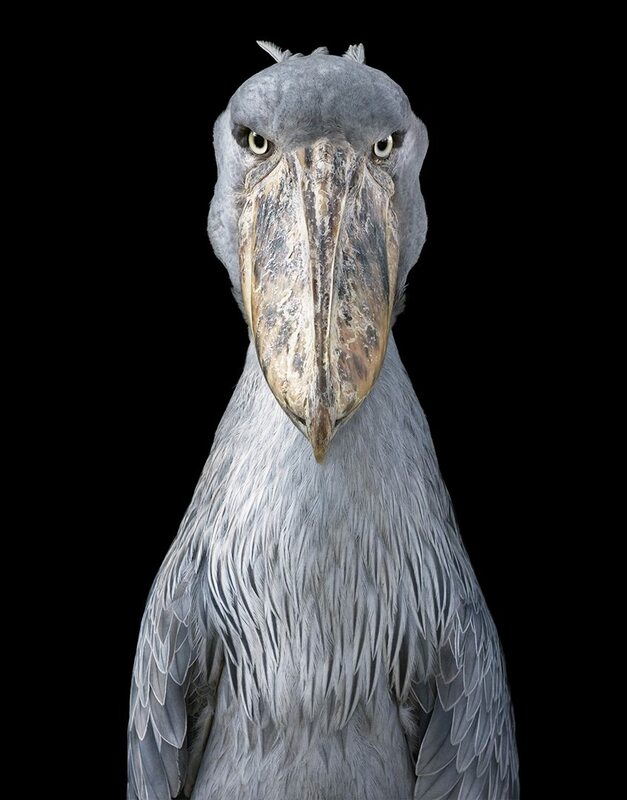 Two years of work culminated in a book called “Endangered,” which showcases some of the world’s endangered species. 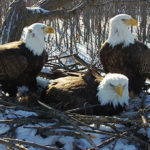 Flach’s subjects are all facing different threats to their livelihood, including pollution, poaching, lack of food, habitat destruction and climate change. 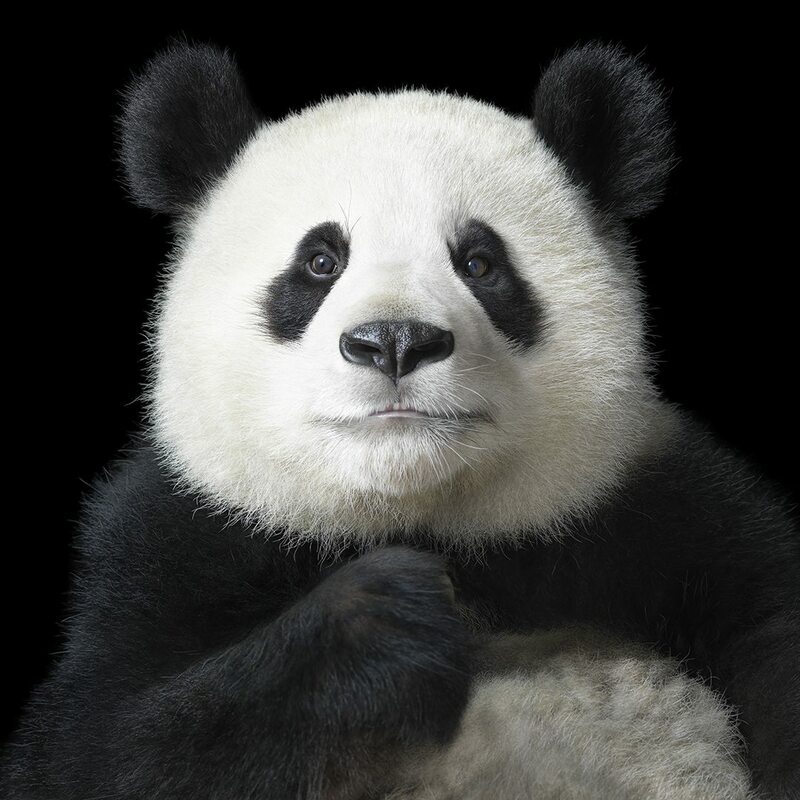 Flach often uses a black background, which is intentional, in order to get people to see the animals as living things that they should care about. The images he’s captured are simply stunning. These adorable salamanders known as axolotl are mostly found in Mexico but they are critically endangered, according to Flach. 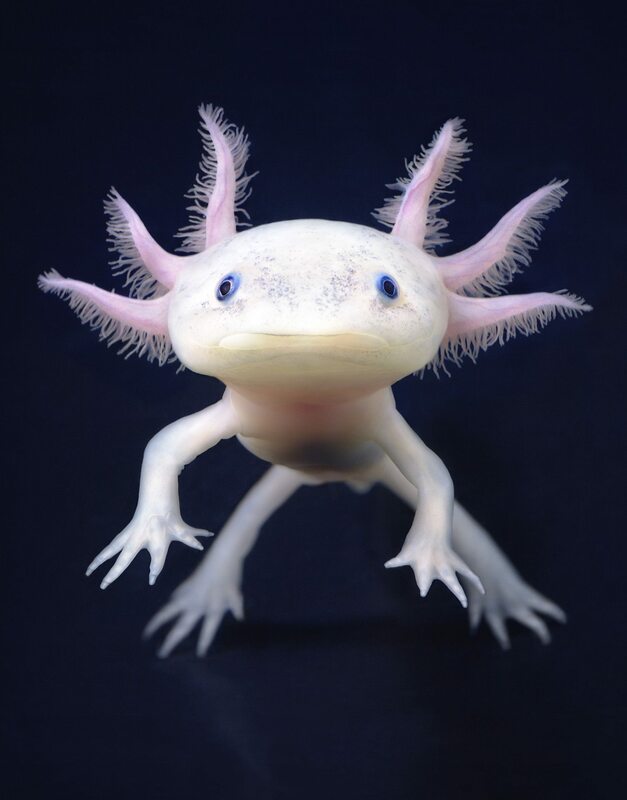 Did you know they can regenerate limbs and even parts of their own brain? 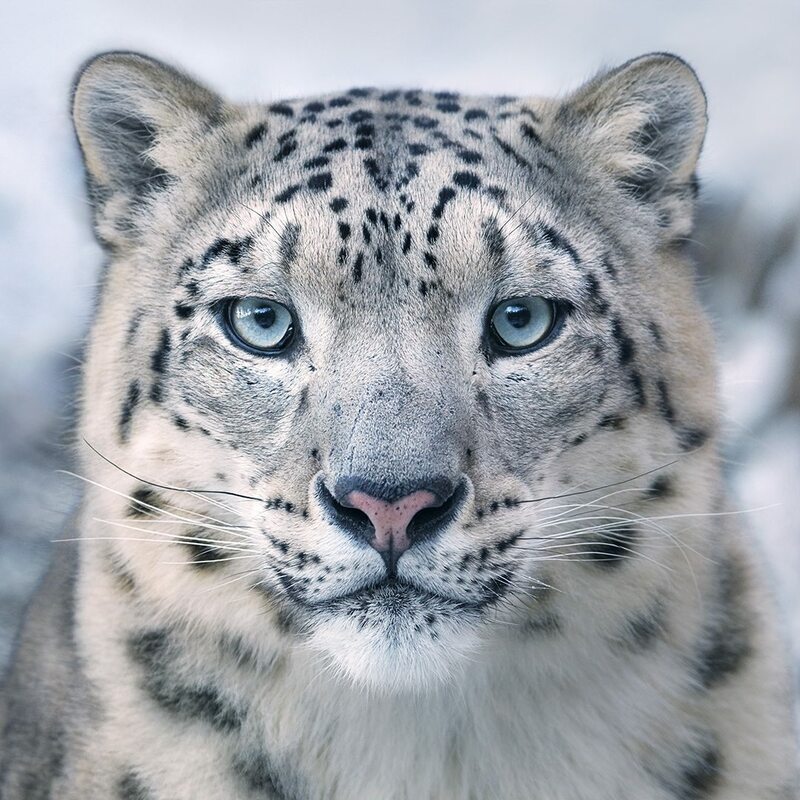 The beautiful snow leopard is one of the world’s most endangered big cats. Imagine never being able to see these eyes again. 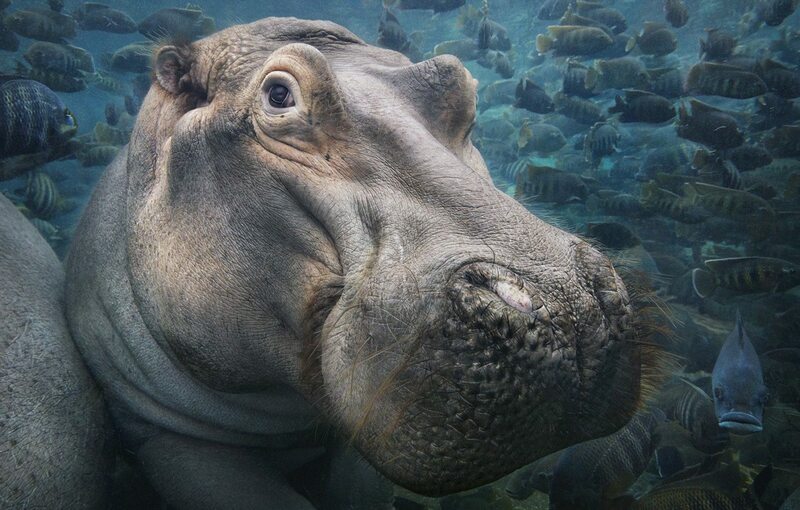 Flach’s underwater portrait of a hippopotamus is one of his most expressive shots. 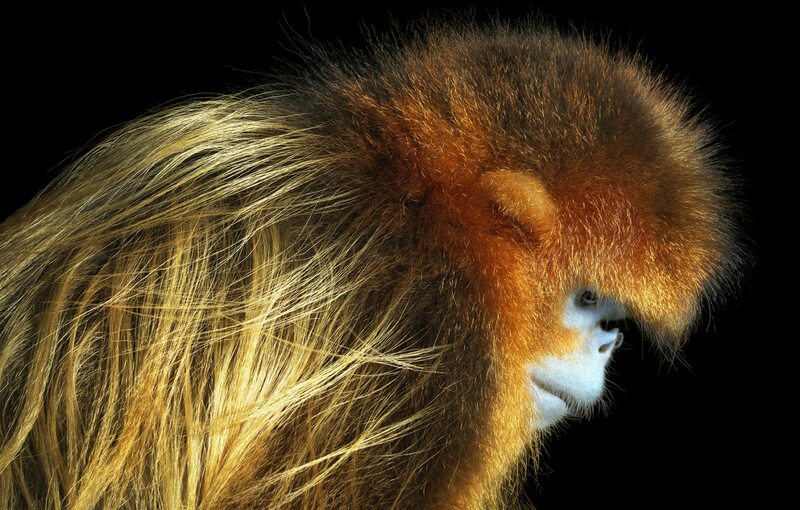 These animals are suffering from population decline. 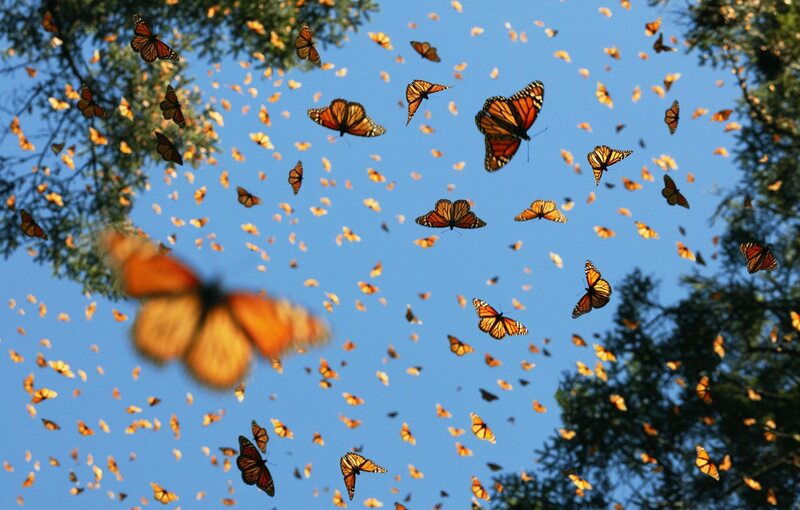 Even insect species like the gorgeous monarch butterfly face depleting populations. 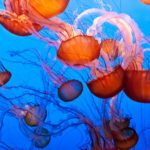 According to the World Wildlife Fund, climate change is affecting their numbers worldwide. 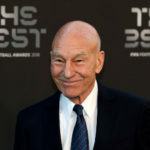 According to the World Wildlife Fund, the rapid loss of species seen today is estimated by experts to be between 1,000 and 10,000 times higher than the natural extinction rate, and biodiversity has declined by more than a quarter in the past 35 years. 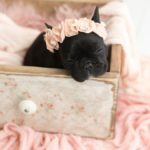 Kudos to Flach for showcasing these awesome animals and drawing attention to such an important issue! 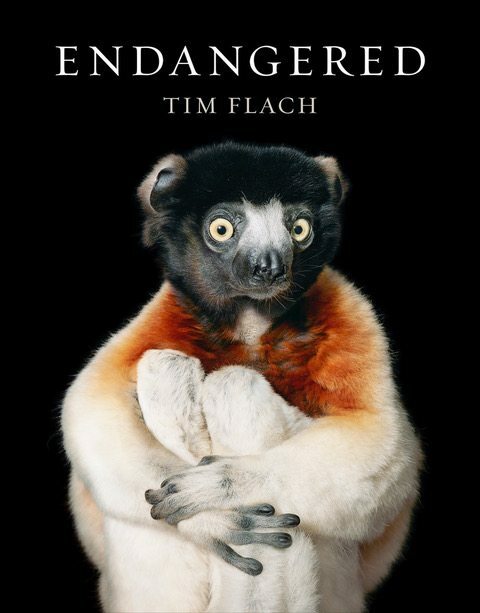 You can buy “Endangered” at bookstores, including Amazon, today.